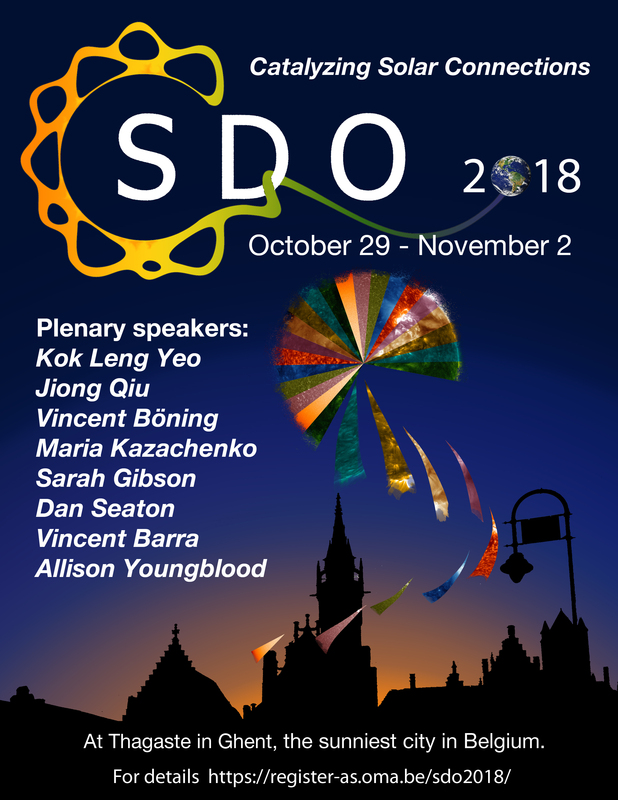 We are pleased to announce the 2018 Solar Dynamics Observatory Workshop. We are almost eight years after the launch of SDO. We have seen a blizzard of papers and science results from this mission. As Solar Cycle 24 fades, we will get together to discuss what we learned about the Sun and anticipate what Solar Cycle 25 will look like. The format for this workshop consists of invited and contributed oral and poster presentations in several theme sessions. We encourage your participation and hope that you will share this announcement with colleagues.